Body Farm. Is it the new psychological thriller from one of the big studios? Or is it a school for teaching us how a body reacts to the environment. If you said the latter, then pat yourself on the back. The center for forensic observation a “farm” is, in a lot of ways a bit of a misnomer. Rather than growing any particular product, this farm is focused on how organic materials break down and decompose. Specifically, human cadavers. The idea behind a "body farm" a term popularized by novelist Patricia Cornwell in her 1994 book based on the original facility at the University of Tennessee at Knoxville. Within the creepier side of higher learning, this is the body farm, where forensic scientists and researchers learn about human decomposition. 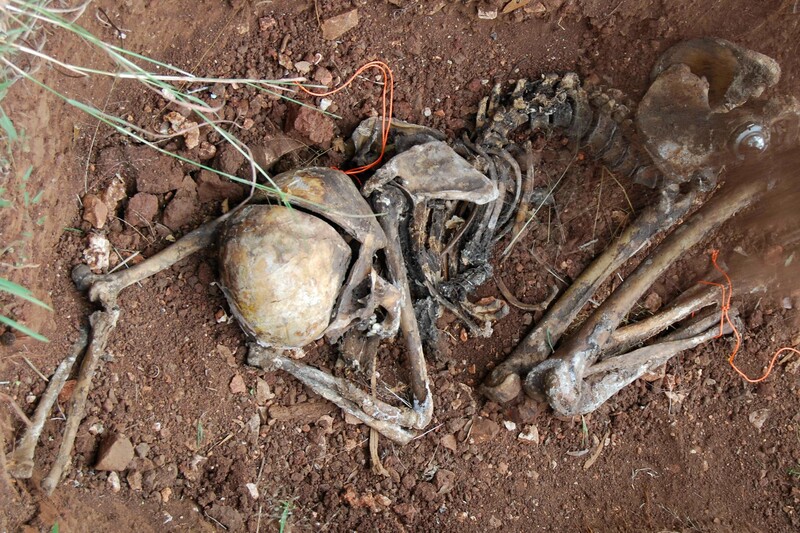 The aim is to gain a better understanding of the decomposition process, permitting the development of techniques for extracting information such as the timing and circumstances of death from human remains. 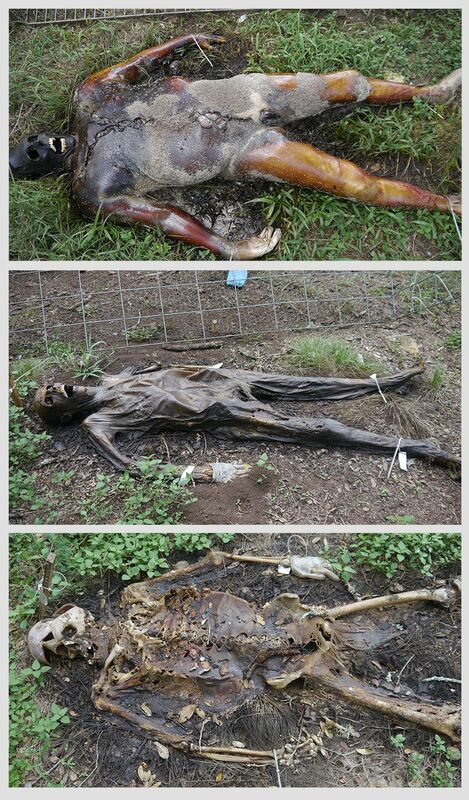 Body farm research is of particular interest in forensic anthropology and related disciplines, and has applications in the fields of law enforcement and forensic science. 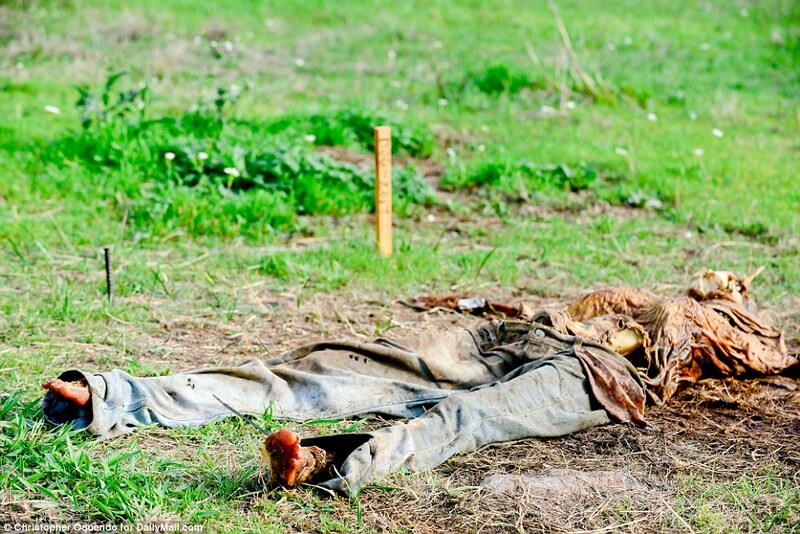 By placing the bodies outside to face the elements, researchers are able to get a better understanding of the decomposition process. The bodies are placed in a range of scenarios to simulate various crime scenes. Clothed dead bodies, naked dead bodies, dead bodies underwater, dead bodies in cars, hung in trees, the list goes on. 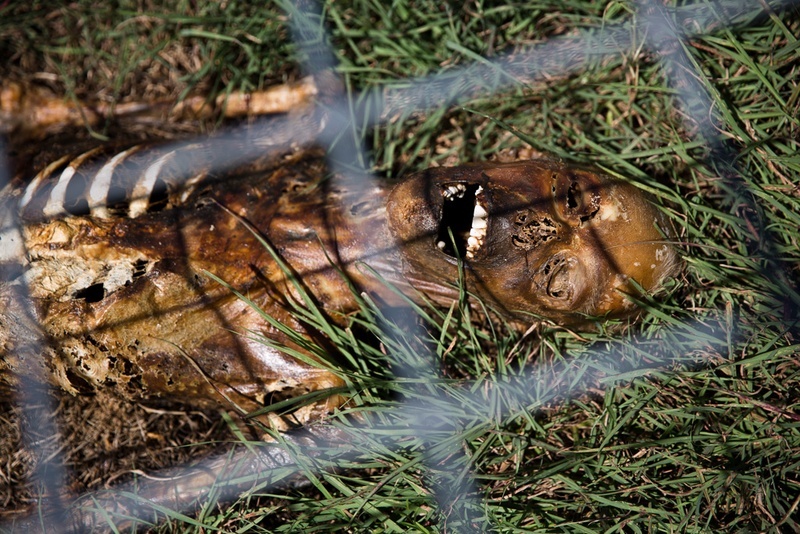 The work on the Body Farm has revolutionized the field of forensic anthropology. Beside the CSI type studies going on, they also include training ground for K9, ballistics and remote sensing, among other cutting-edge forensic techniques. The next logical question is; How do they aquire the bodies to use for study? Very simple. Donations. You can become a organ donor after death, or you can donate your corpse to science. At that point you can decide if it goes to medical students, or future Crime Scene Investigators. It is as simple as that. The only drawback some people have with this is the facilities keep the body indefinately. This is the usual avenue these facilities receive test subject, however some donations are unclaimed persons from local morgues. Currently there are 7 (University of Tennessee, Western Caroline University, Texas State, Sam Houston State, Southern Illinois, Colorado Mesa, University of South Florida) Body Farms in the US. 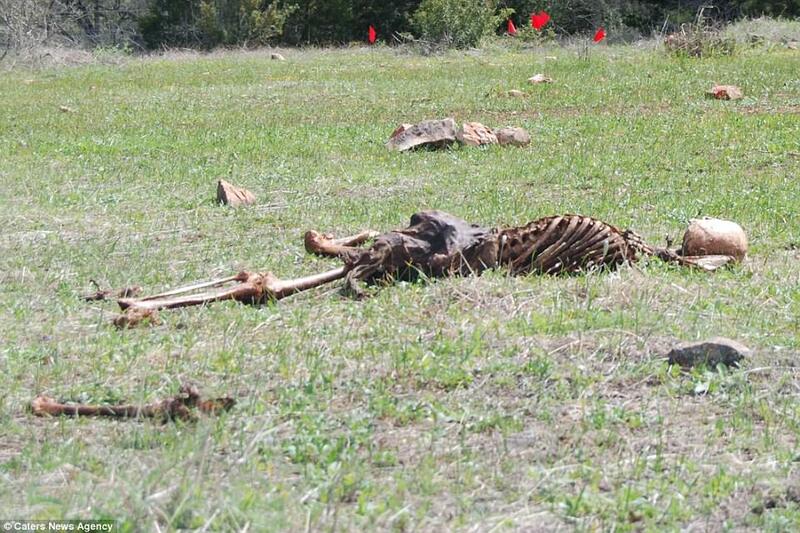 1 facility at the Australian Facility for Taphonomic Experimental Research. Several universities in Britain have used animal remains to understand human taphonomy but there are currently no facilities present that hold human remains as the farms in the US do. So if you would like to contribute your body to science, remember one thing. The only time that the body farms will reject a body is if the person had been infected with the human immunodeficiency virus (HIV), hepatitis, or with antibiotic-resistant bacteria. Who knows, you body could help catch the next serial killer.